Do you know how much money you should be investing to acquire a new lead for your Membership site? Find out how much and answers to other important questions you should be asking yourself when running a membership site by watching the replay of this live training session with Wicked Reports. And most importantly…. Scott shows you how to track the ROI from your Infusionsoft marketing efforts precisely (AKA ‘the Holy Grail of Marketing‘) and how this can be used to grow any membership site, subscription program or Infusionsoft based business. 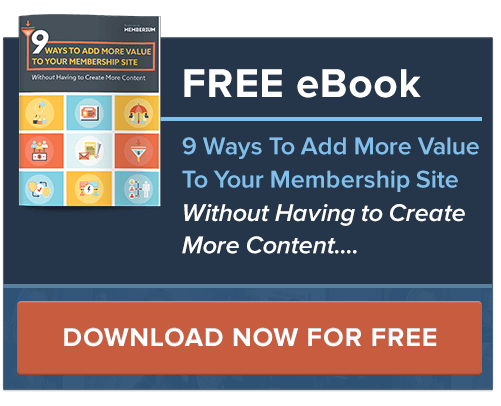 4 vital metrics every membership site owner should be tracking. How to target your most profitable customers and how the pros track and evaluate their ads (hint: It’s not cost per click). Get the questions that keep membership site owners up at night, and how to get the data that can help you get back to sleep. Want Access To Your Secret Code?